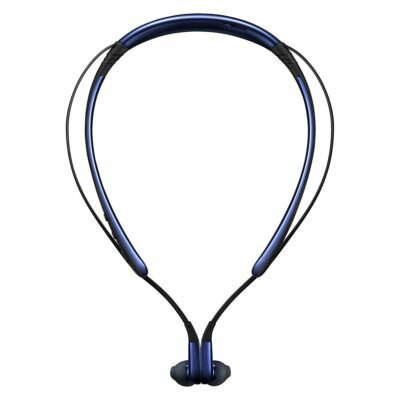 Simple Pairing technology automatically pairing with the closest Bluetooth-enabled device. 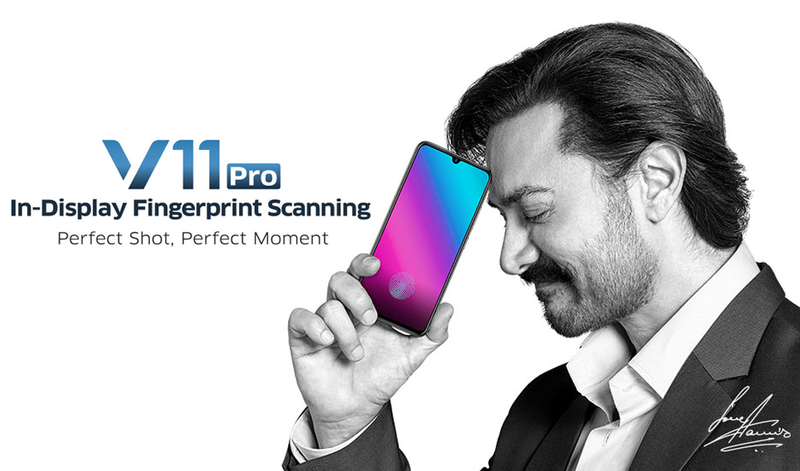 V11 Pro comes with an optical fingerprint sensor hidden beneath the display. 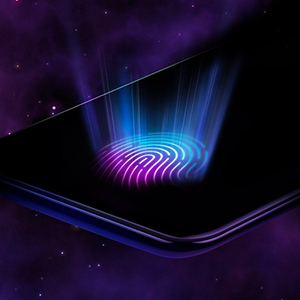 Eliminating the visible fingerprint pad results in a beautiful design, seamless from top to bottom, with effortless unlocking capabilities and a striking, futuristic feel. 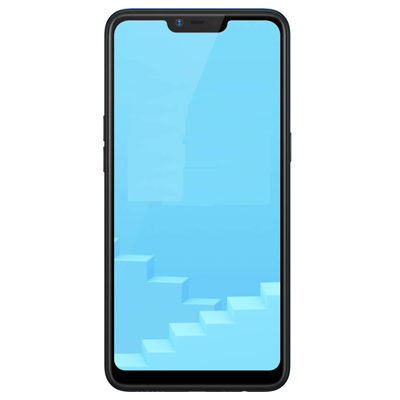 The 16.29cm (6.41) super amoled display has a 19.5:9 aspect ratio and slim bezels measuring just 1.76mm on the sides. 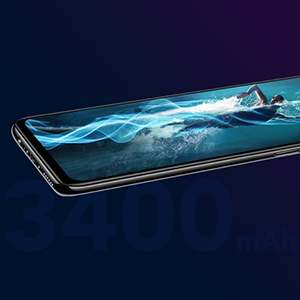 The screen-to-body ratio is 91.27% which delivers an uninterrupted viewing experience on a super-compact body. 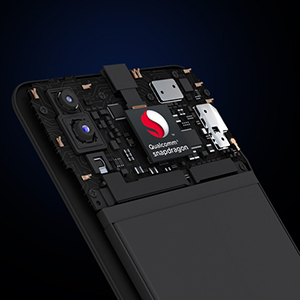 V11 Pro is equipped with powerful qualcomm snapdragon 660AIE octa-core processor. 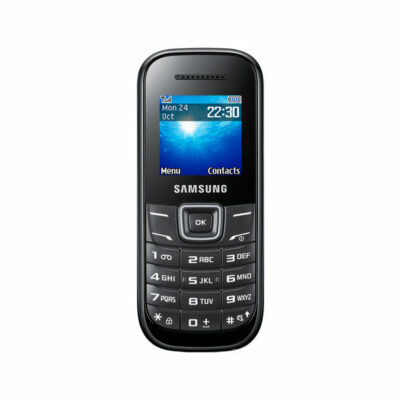 It features a substantial 6GB of RAM and 64GB of storage with 256GB expandable memory through dedicated memory slot. Now manage complex multi-tasking challenges with power and ease. 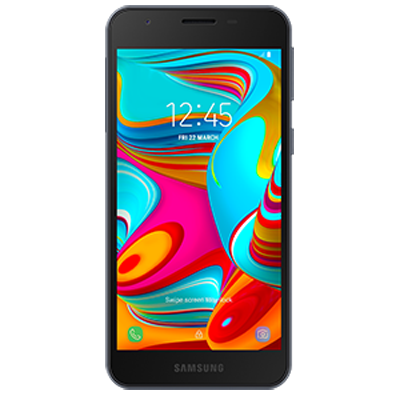 V11 Pro features a 12MP + 5MP dual sensor Camera. The main camera sports a large f/1.8 aperture and 1.28μm pixels. 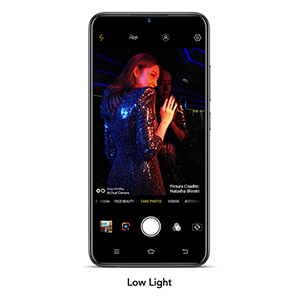 Dual pixel sensor absorbs much more light in dark environment to give you fast auto focus and enhance your low light photography. 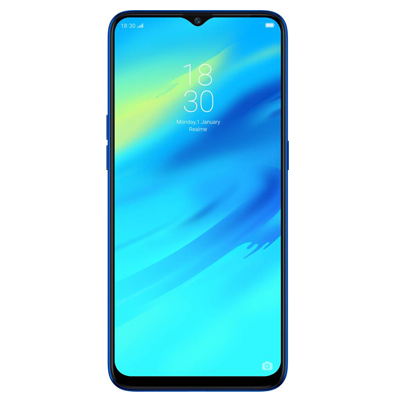 Now capture your perfect shot with Vivo V11 Pro. 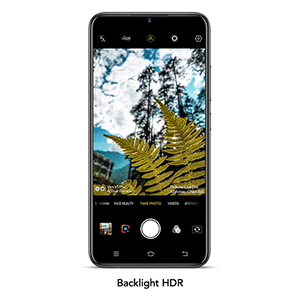 Vivo V11 Pro’s HDR technology solves the problems of shooting in backlight. 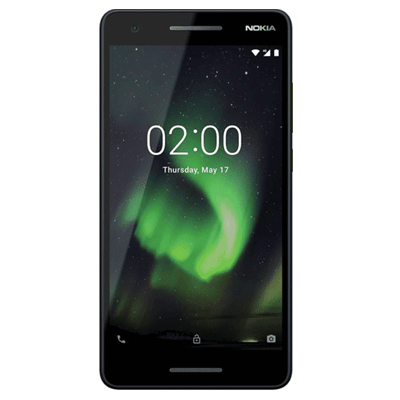 It uses an AI algorithm to capture multiple frames, correcting uneven exposures and combining them to create perfectly exposed photos. Taking backlit photos has never been so effortless. AI low light mode algorithm has been meticulously optimized. It takes multiple images at different exposures and combines them – enhancing brightness in low light conditions, while retaining rich details shooting clear, bright pictures with Vivo V11 Pro. When it comes to photography, the way you frame your shot is crucial. 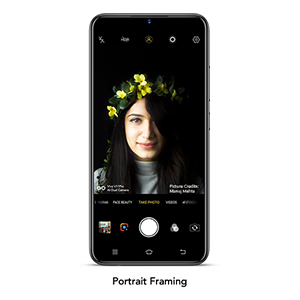 AI portrait framing makes it easy by using artificial intelligence to guide you, producing perfectly framed portrait shots every time. 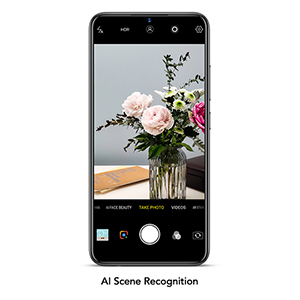 The V11 Pro uses its AI capabilities to take photos in a whole new way. 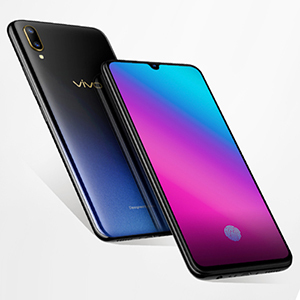 Vivo v11 pro analyses your pictures – identifying different objects, elements and scenes such as ‘night’, ‘portrait’, ‘food’ or ‘flowers’, and applies specially customized enhancements to make your photos look amazing. 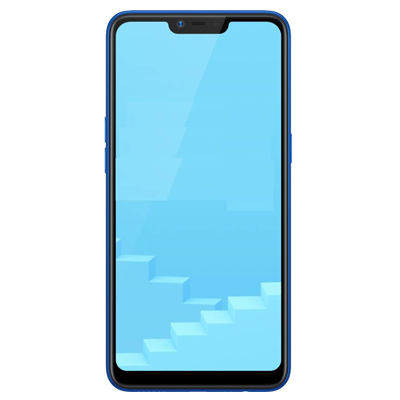 V11 Pro’s front camera has a massive 25MP super high resolution sensor for superior photo quality. 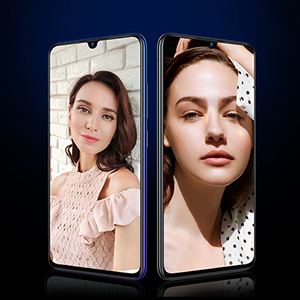 It also has AI face Shaping technology which subtly enhances your facial features, creating beautiful, clear selfies, while retaining your natural style. 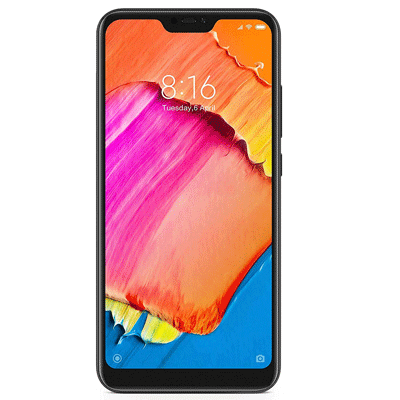 Face Access has received a powerful upgrade in Vivo V11 Pro with infrared light. 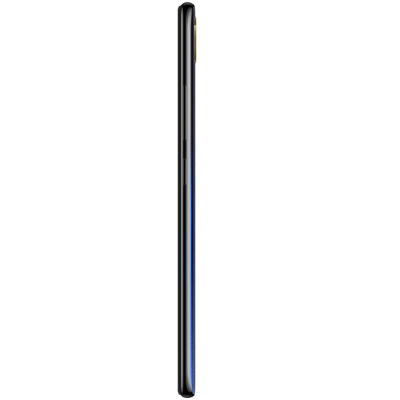 The V11 Pro now accurately scans more than 1,000 facial feature dimensions to unlock your phone instantly, even in the dark. 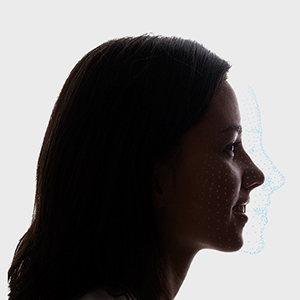 Problems using facial recognition at night are a thing of the past. 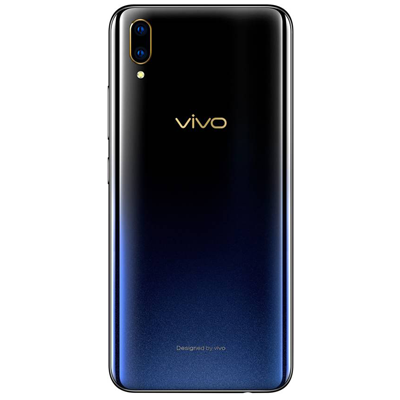 V11 Pro is equipped with the Vivo dual-engine fast charging, which refills the large, 3400mAh capacity battery at rapid speeds. 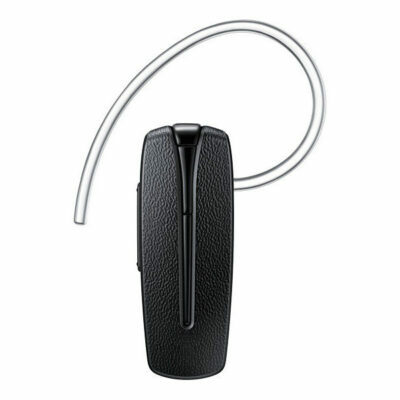 For robust protection during charging, the parallel connection of the two charging chips, along with nine different safeguarding features, provide the utmost in safety. 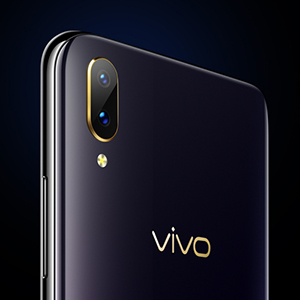 Jovi is Vivo’s AI assistant. 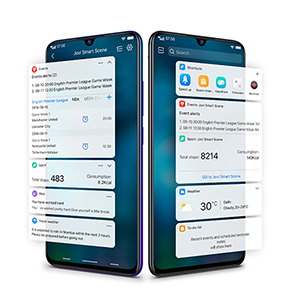 Enabling it on your V11 Pro you will receive futuristic AI-powered user experience. Jovi learns to understand you better than you know yourself, making your life easier, smarter, and simpler.